A decade ago along with Southern England’s inauguration, the sport called Cricket began to set afloat worldwide towards its historical stroll over the earthy platter. Since the era of 16th-century, cricket has been England’s greatest asset but although with the passage of time such asset has already been apportioned by Australasia, the Indian subcontinent, the West Indies, and Southern Africa. Chewing over this protracted quest, we stumbled upon the greatest cricketers of all time who courageously accorded the paramount importance of cricket worldwide. 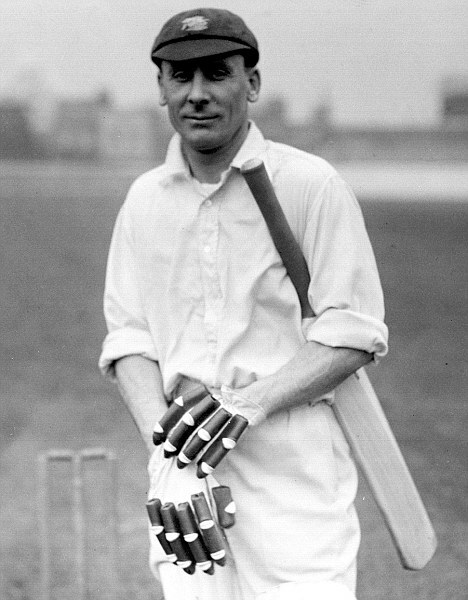 He was the first batsman in the world of cricket who had been named “The Master”. His brilliance in the game especially while he used to bat kind of encapsulated the “Master” honor bestowed on him. With the average of 56.95 in test cricket, he had been a remarkable batsman to watch out for. 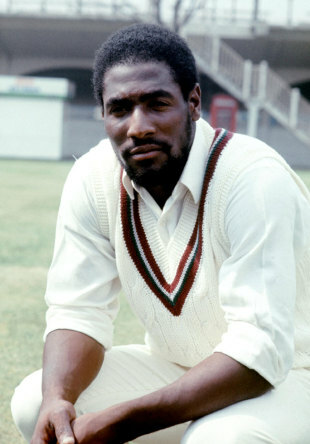 Wally, one of the most premier England batsmen scoring over 50,000 runs in his first-class career and 7,000+ runs in test cricket with an amazing average of 58.45 is indeed a legendary figure to cherish for. Pollock, one of the greatest all rounders South African has ever produced in their cricketing expedition so far was more of a bowling all rounder whose magical deliveries rattled every batting sensations in the world. 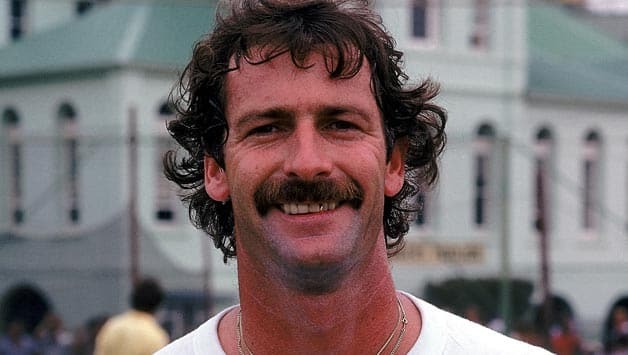 He took 421 wickets in test matches with an amazing average of 23.11. One of the toughest cricketer of all time Miandad has been a pure sensation. His on-field attitude made him a standout in this sport. McGrath the top bowler in the world of cricket emanated his bowling onslaught from Australian dugout. He bowls with a mediums fast pace and holds the record for most wickets in World Cup. 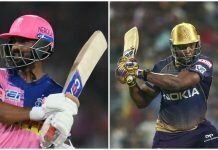 Sanath with his opening blitzkrieg through bat is highly applauded in the cricketing world. 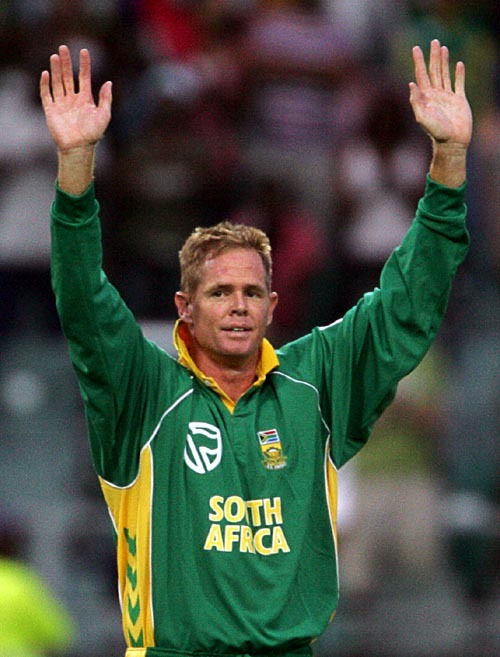 He is also reckoned as one of the finest all-rounders of all time, due to his aggressive batting and spin bowling. He has played over 400 matches in ODI. 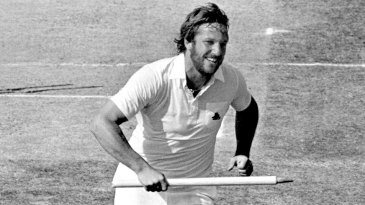 One of the world champion sides Australia witnessed two consecutive world cup title triumph under Pointing’s captainship. He is one of the finest dominating batsmen in the world who literally clobbered the best bowling figures around the globe. 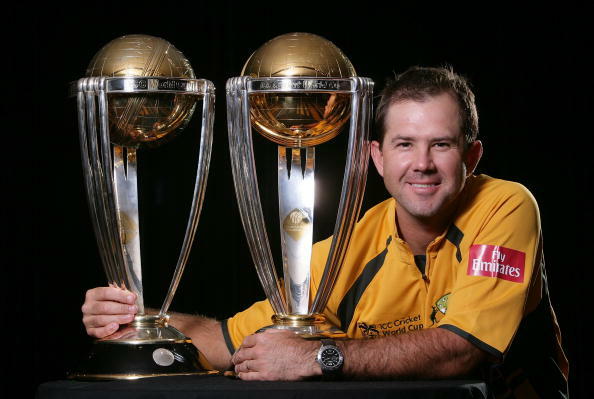 Ponting has scored 27,000+ runs and 71 centuries in his prolific career. This man Brian Lara is one of the greatest paramount ODI and Test batsmen we could ever discover. Lara scored the highest 400 runs in an inning of test cricket and has dominated the best bowlers in the world. Whenever we think of Wasim Akram, the only thing strikes in our mind is “King of Swing”. A very destructive Pakistani bowler, who’s bowling onslaught created serious problems for batsmen, he also scored 257 runs in an inning of the Test match. Shane Warne, the greatest leg spinner of all time, carries the fame of dodging the batsmen for 708 times in Test Cricket. His cricketing career is considered to be the benchmark for all the leg spinners. 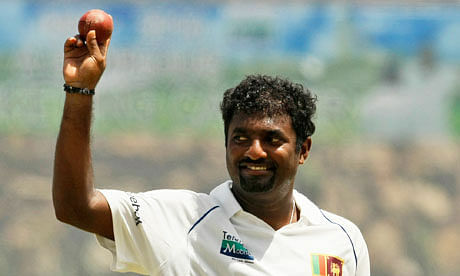 Muttiah Muralitharan is undoubtedly the greatest off spinners we could ever discover in this cricketing world. He clinched exactly 800 wickets in his test career, a record which seems to be unbreakable after the introduction of T20 edition. 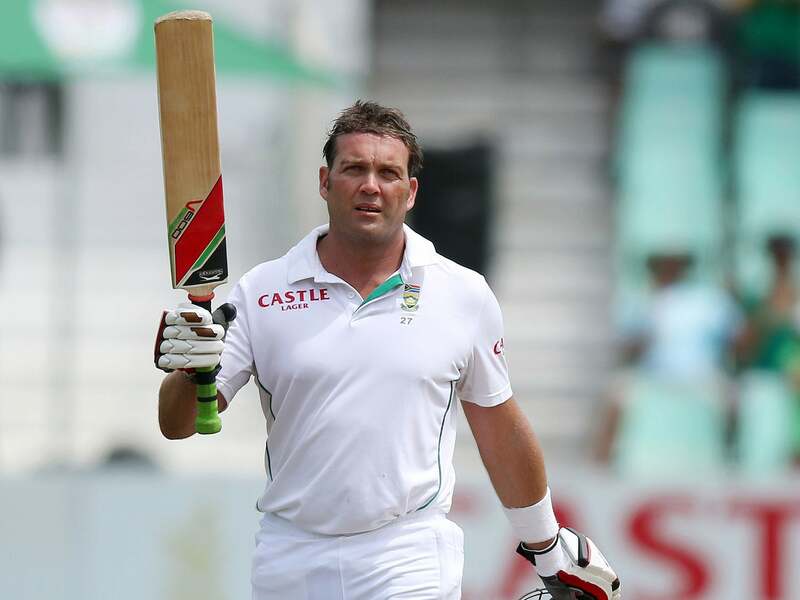 Talking about the best all rounder is incomplete without the elegance and class of Jacque Kallis. He has scored over 24,000 runs with 500+ wickets in his career. His class has been the unique find of all time. Among the legendary bowling figures of all time, Dennis is renowned as one of the most lethal bowlers of all time. Ian was renowned as one of the best all rounders of 70s and not only this his bowling onslaught undoubtedly was the greatest find England could ever produce. Imran Khan the pride of Pakistan cricket led their country to 1992 world cup title victory with his out of the blue leadership qualities and cricketing faculties. He is considered one of the top notch bowling all-rounders. 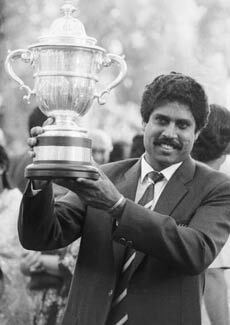 This is the man under whose captainship, India clinched their first world cup title and made history in the year of 1983. He is the God’s gift to Indian cricket, from batting blitz to outstanding bowling onslaughts his contribution is unmatchable. In short, Kapil was a genuine all-rounder. 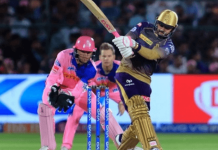 Richard has been the highly applauded destructors with bat along with his magnificent batting skills. He averages 47+ in ODI with a Strike Rate of more than 90. Sobers, one of the greatest all rounders in world cricket has been the most applaudable legendary figures emanated from West Indian dugout. His temperament, class and test match batting average is above many legendary cricketers. 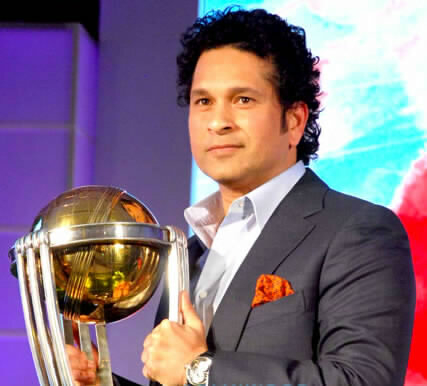 The God of Cricket Sachin clinched a hundred 100s’ in his career, a record which seems to be unbreakable. He bagged the highest number of runs in both ODI and Test formats, with over 34, 000 runs under his belt. He is one of two players who are able to score a double century in an ODI match. Sir Don Bradman is undoubtedly the greatest batsman of all time averaging approximately 100 in test cricket. None of the modern batting ‘Gurus’ are able to even come close.